Actors have been building a following off the strength of a few singles and an impeccable live show. 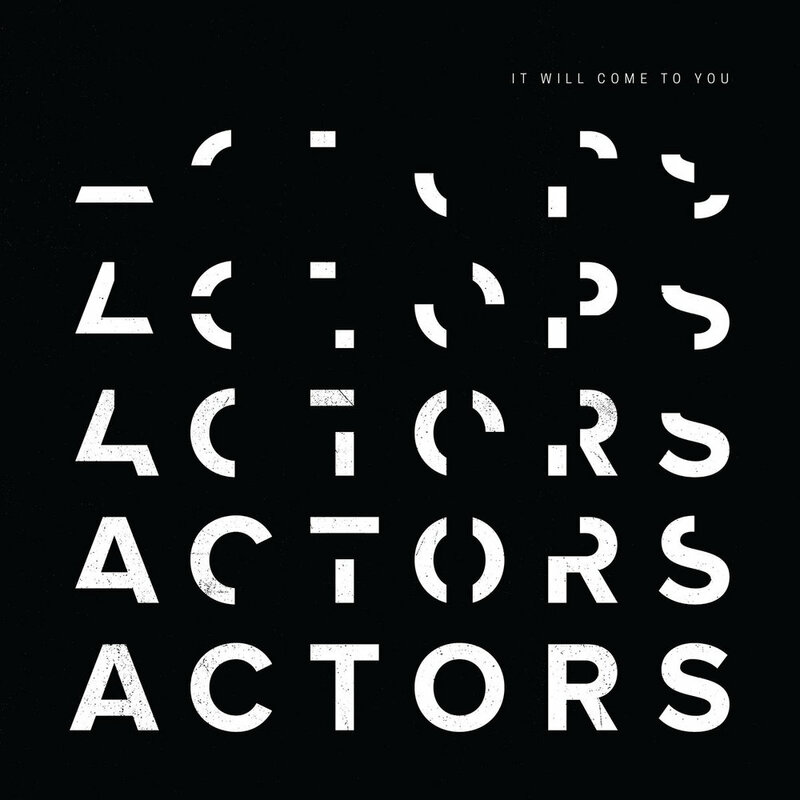 Their debut album, It Will Come To You, melds together big electro-pop hooks with post-punk noise. Although familiar sounds might make some call them a retro act, this simply isn’t the case. It Will Come To You’s greatest asset is the ability to take the old and make it new. Frontman/principal songwriter/producer, Jason Corbett shows an uncanny skill for painting a modern portrait with old paints. Self described as post-post-punk, this Vancouver band layers fuzzy synths and piercing guitar over a tight groove to make moody, yet danceable music. It’s a rare feat to hear brooding, dark music sound fun and uplifting, in fact, it simply isn’t done. Actor’s debut is an impressive statement that honours the past while looking to the future.